Palm trees of all varieties are popular in the tropics and now you can bring the tropics to your home. When we talk about tropical home decor, we mean decorating the house with soothing and beautiful palm trees. Well, you don’t have to worry as we are not talking about real palm trees. Nowadays, you can get beautiful silk palm trees in various colors and designs that can add a tropical feel to your house. The trees will calm you and soothe your eyes. You don’t have to take a tropical vacation to unwind yourself. 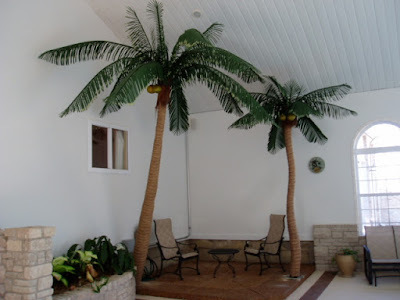 By adding a few wonderful silk palm trees, you can convert your house to a beautiful abode. 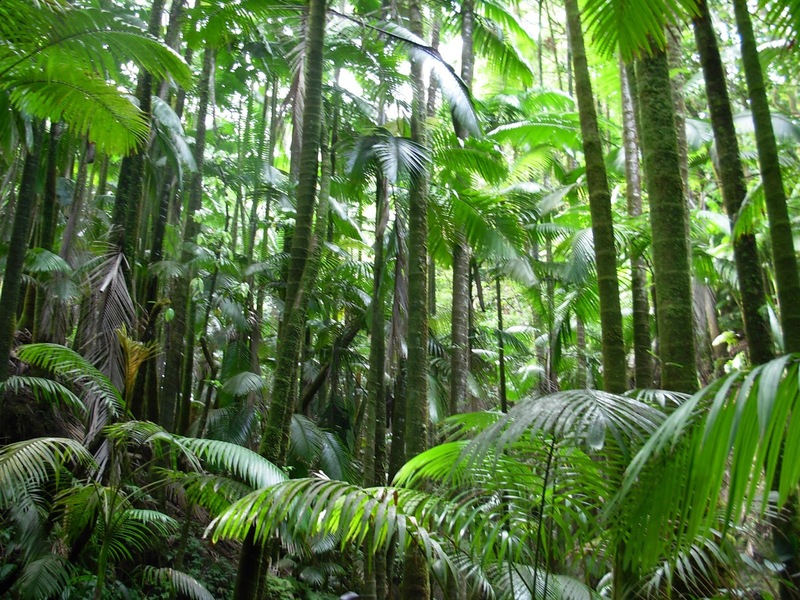 Artificial palm trees are created in such a way that they look absolutely natural and real. Therefore, more and more people are buying artificial palm trees for their home. Palm trees are known to symbolize peace, victory and fertility. Nowadays, they are often associated with warm climates and tropical locales such as beautiful sea beaches. Therefore, artificial palm trees exude feelings of relaxation and calmness. Just a looking at them can make you feel peaceful. For that reason, artificial palm trees are added in various settings so that they can provide a little amount of balance to our busy and hectic lives. There are different varieties of artificial palm trees available in the market. The most popular varieties are Areca Palm tree, butterfly palm tree and Kentia palm tree. You can also get some exotic and uncommon varieties of palm tree such as a bamboo palm tree, giant fishtail tree and banana palm trees. This is a classic variety of palm trees. 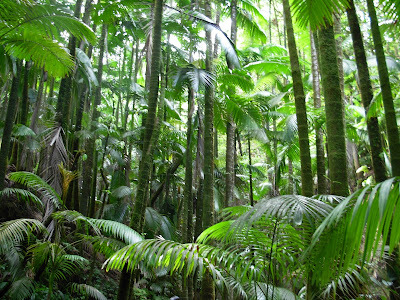 It is a multi and sometime single stemmed tree which is generally found in humid forests of Malaysia. You can place an artificial Areca palm tree in your living room to give your house a tropical appeal. A silk bamboo palm tree is available in both small and large sizes. It looks pretty and can be placed anywhere in your house. They will add an exotic appeal to your house. A silk, butterfly palm tree looks exactly like an original palm tree. They are usually manufactured by using high quality artificial foliage that is hard to tell from the real thing. This palm tree gives a soothing feeling to your house. The foliage of the giant fishtail palm tree looks like a tail of a beautiful, ornamental fish. It looks beautiful when placed in your living room as it lends a wonderful and tropical appeal to your house. Thus, you can try the tropical flavor to add something different and to enhance the decor of your house to make it a home that you can relax in. This is a creative use of artificial coconut palm trees used to give an oasis type look.